Steel industry has seen a stable average growth of 15 percent, and supply is already higher than market demand. 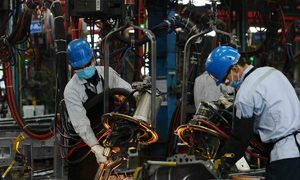 The Vietnam Steel Association (VSA) has asked the government not to grant new investment licenses to foreign firms, with supply already higher than demand. “With higher curbs on regulation and diplomatic tensions between China and U.S., Chinese companies now see Vietnam as a haven for steel investment. But we urge the government to consider environmental and economic impacts as well as other aspects before making a final decision,” VSA vice chairman Nguyen Van Sua told VnExpress International. China, largest steel supplier at present, is tightening regulations to cut back production by small enterprises and loss-making companies. Furthermore, several countries have applied anti-dumping, anti-tax evasion and other trade defense measures on Chinese steel products. “Overall, China’s economy shows sign of declining. Therefore, the demand for steel in China would also decline,” Sua said. A Reuters report in May said that China’s GDP in the second grew by 6.7 percent, lower than the 6.8 percent forecast in the first quarter. 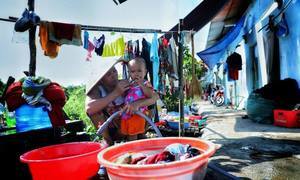 The article also mentioned that the government was cracking down on risky investments. As a result, Chinese steel companies are looking to invest in Southeast Asian countries, including Vietnam, he added. Chinese company Yongjin Metal is pushing for another government approval from Vietnam to open a cold-rolled steel company in Dong Nai Province after a similar application was rejected last year, the Thanh Nien newspaper reported. In a letter sent last week to the Office of the Government and relevant ministries, the association urged the Government not to grant investment license to the firm. From 2012 to 2017, Vietnam’s steel industry has seen a stable average growth of 15 percent, but supply is already higher than market demand, and this is a global trend not confined to Vietnam, said Sua. 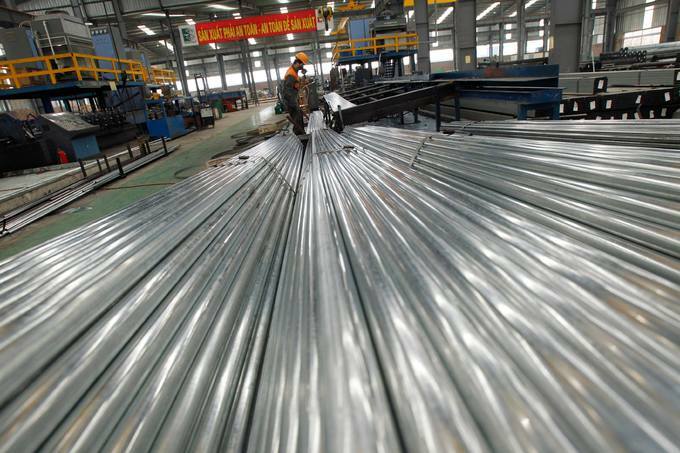 Local firms had produced 9.67 million tons of steel by the end of May, an increase of 24 percent from the same period last year, according to the association. The country also exported 1.91 million tons of steel worth over $1.4 billion in the first five months, a 61 percent growth in value over the same period last year. VSA President Ho Nghia Dung told Thanh Nien that hot-rolled steel is the only type of steel that Vietnam has to import since there's little production in the country, while domestic demand for other steel products have already been met. 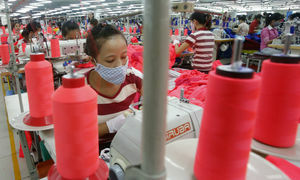 In fact, local businesses have had to boost exports so as to reduce competitive pressure in the domestic market, the Thanh Nien report said. Although Chinese steel still accounts for 42.5 percent of steel imported by Vietnam, this is down from 60 percent in previous years and shows that the country is reducing its dependence on China, Sua said.